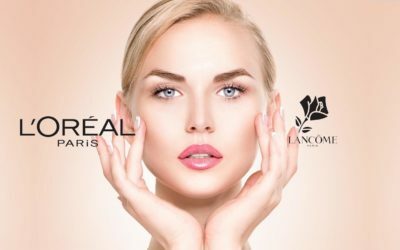 The luxurious cosmetic brand was born in France, around 1935 and has become a part of Lancôme L’Oréal Luxury Products division. 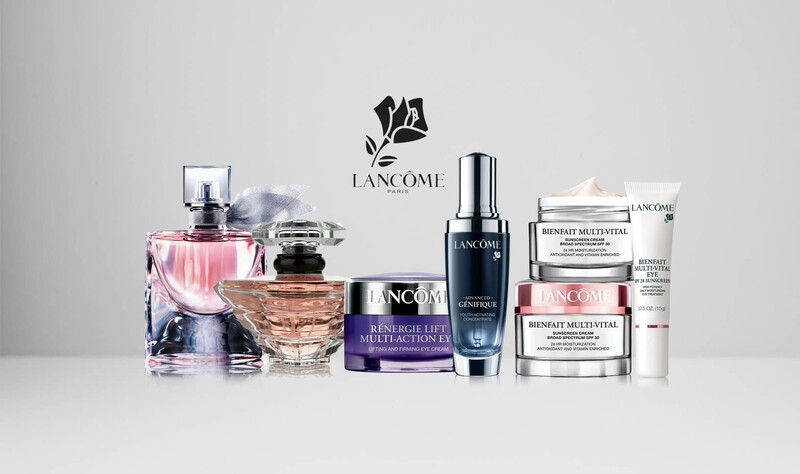 Lancôme creates luxurious products for skin care, makeup, cosmetic and has given the world iconic perfumes, like Hypnose. The brand is very popular in the social media and it rewards at the moment its fans on the Facebook page for their activity and feed-back. Twitter, Pinterest are also familiar to Lancôme and you can find a YouTube Lancôme channel just as well. 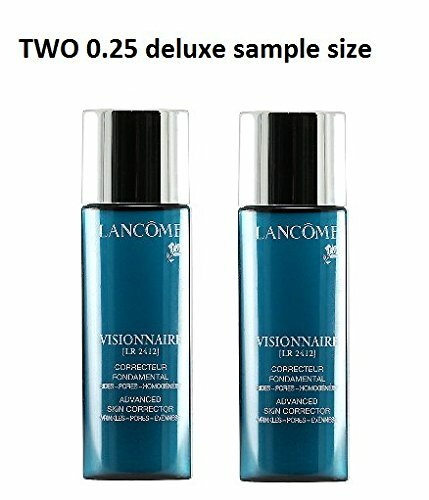 Lancôme is well known for its patented ingredients, like the famous LR 2412 from the collection Lancôme Visionnaire. 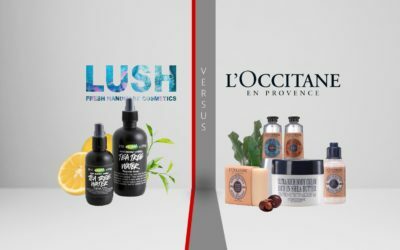 This French cosmetic brand is highly appreciated for the high quality prices, but has only “flaw”: it comes at high-end prices. 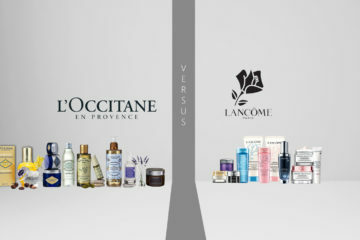 When it comes to skin care products against aging symptoms, Lancôme is always trying to create something better. 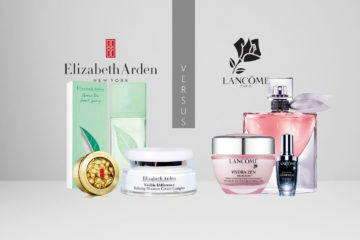 It’s the case of Lancôme Visionnaire Corrector Serum which contains the famous LR2412, a jasmine derivative ingredient. The serum reduces pores, wrinkles and you feel the difference after few days of use. 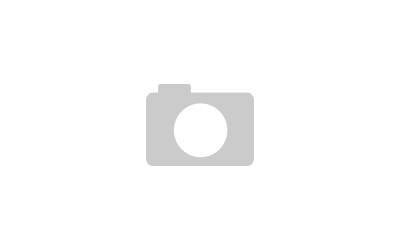 This product works even on acne scars, but you should avoid the eye area as it pinches a bit. 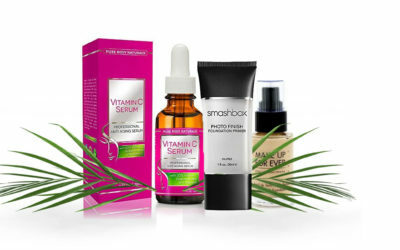 As pricey as it is, think that more than 75% of the women using this serum are amazed by its obvious changes in their skin! If you’re not yet concern by the aging symptoms, and only on a search for a good moisturizing cream, try this Lancôme Hydra Zen Neocalm Multi-Relief Anti-Stress Moisturizing Cream. It’s an oil-in-water cream that gets fast into your skin, leaving a radiant appearance. This Hydra Zen Neocalm calms your skin from the daily stress and leaves a calming, smooth perfume (rose, orange, apple, white musk and lily-of-the-valley). You should apply it daily in the morning, after cleaning. The calming effects are instant and give you a peaceful feeling for the entire day. 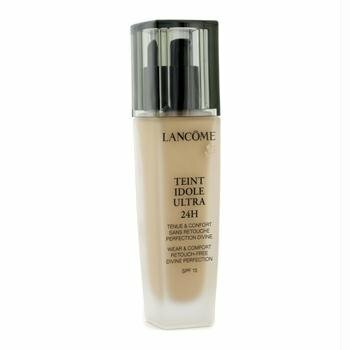 For the makeup area, Lancôme gives you Lancôme Teint Idole Ultra 24h Wear and Comfort SPF 15, a long lasting foundation that is blendable and fresh. Your skin remains smooth, velvety matte, not cakey and with all the skin problems taken care of (acne scars, pores, redness, imperfections). This foundation works on many types of skin, going from sensitive skin to acne prone skin and combination skin also. Teint Idole is non-comedogenic, fragrance-free, oil-free, transfer resistant and you should wait a bit when choosing your shade as it oxides. 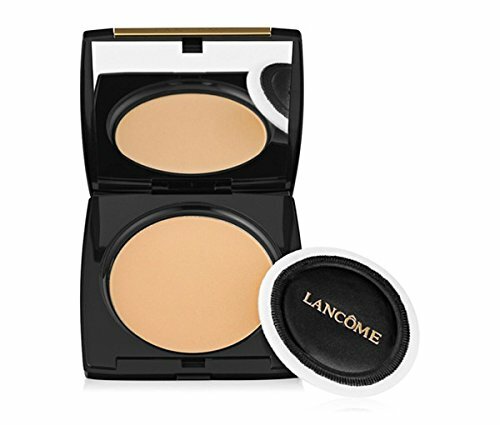 If you go for a multi-tasking makeup product, try this Lancôme Dual Finish Versatile Multi-Tasking Powder and Foundation Makeup. This a multi-tasking powder and foundation in one, lasting all day, buildable and with a great coverage. You can apply it dry or wet for a flawless look, especially on mature skin. It leaves a nice, strong fragrance and not a cakey appearance. This foundation contains emollients that give a non-drying effect on your skin in case of using it as a pressed powder. If you use it wet, its emulsifiers work as a liquid foundation. It gives you 35 shades to choose from and works on any skin type. It comes with its own puff applicator and sponge, for each type of application. 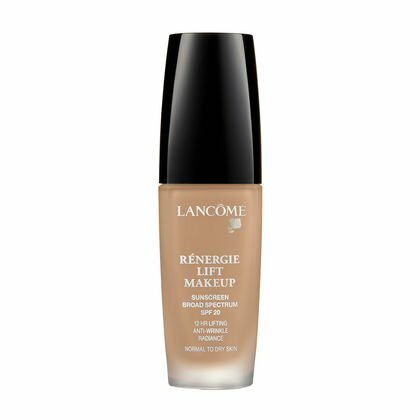 In case your mature skin also fights with some problems, you can give it a shot to Lancôme Renergie Lift Makeup. 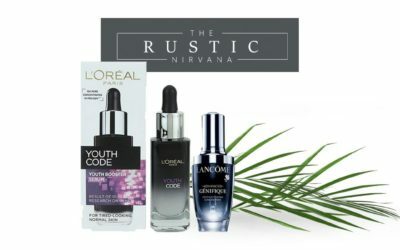 This liquid foundation gives you a younger appearance and a brighter look. This foundation is light, has 20 SPF and addresses to dry and normal skin just as well. It contains vitamin E and the Micro-lift technology work on the young look of your skin. This hydrates, smoothes and covers the big pores at the same time. It lasts all day, it’s buildable and leaves a nice, subtle perfume on your skin.